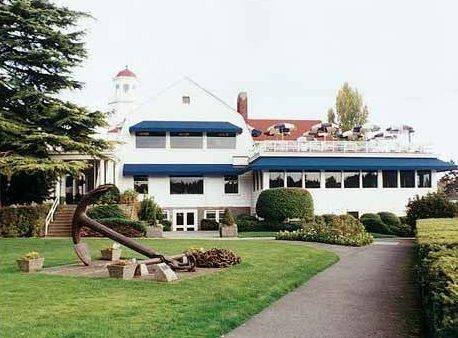 The Annual Festa Luncheon sponsored by the Italian Club of Seattle will be held this year at the prestigious Seattle Yacht Club overlooking Portage Bay. The date is Friday, September 20th, from 11:00 AM to 1:30 PM. The Seattle Yacht Club offers us a beautiful dining room, great food and free parking, all for the reasonable price of $55 per person. It almost always sells out so we suggest you get your RSVPs in early. Festa Italiana is happy to announce that this year’s Gill Centioli Award winner is the Croce Family, and President of the Casa Italiana Board of Directors Martin Nigrelle will be the recipient of the Patricia DeLaurenti Volunteer of the Year Award. 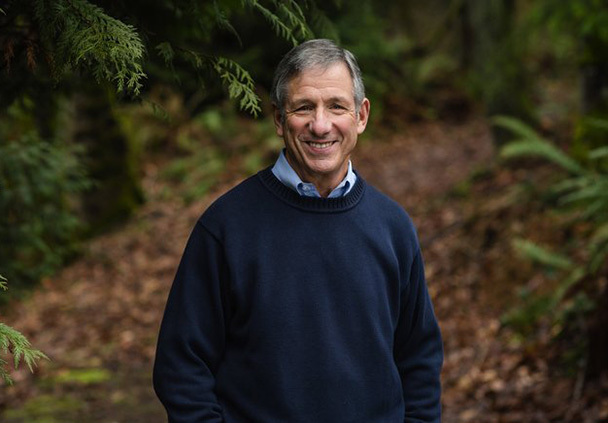 This year’s Keynote Speaker will be local veteran sportscaster Tony Ventrella, formerly with KING-TV. He is still involved with television and film production and travels nationally as a motivational speaker. To learn a little more about Tony, visit his complete biography.